Wherever you live on our beautiful planet, you’re welcome to subscribe to SF Blog. We have one foot of snow already here in Québec City, it’s fun ! Today we’re introducing you how to repair casting defects cost-effectively using the ATOMWelding machine. SF supports, stocks and distributes ATOMWelding for North America. Check the videos below and request a trial on your castings today. There are three machine models : 16A, 18S for casting defect repairs and the P1600 for stainless steel and aluminum sheet welding. ATOMWelding is suitable for non-structural casting defects. You’ll be able to machine the surface of the repaired defect. The machine can also repair ductile iron and grey iron casting defects, kindly request to see more videos. 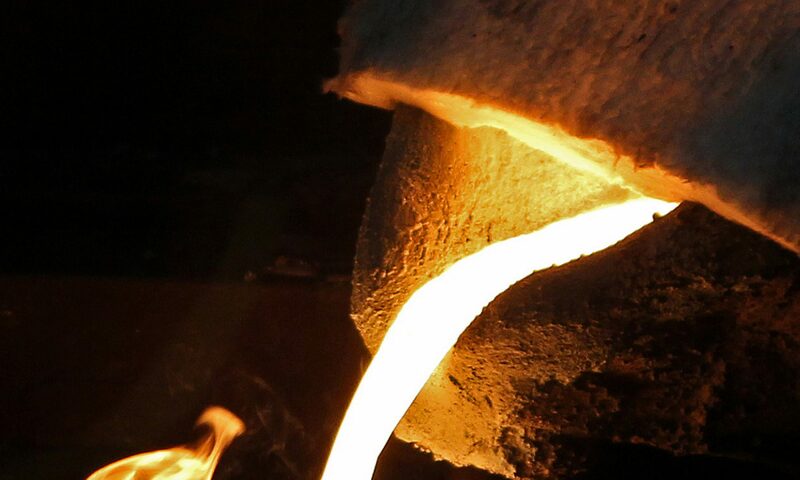 Naturally, OEM, machine shops, pattern makers and the foundry process are better to work together, not in silo, and avoid expensive casting defects manufacturing in the first place ; you know turbulence of liquid metal is evil if you downloaded our www.castingdefect.com mobile app! Still, when you need to deliver that casting yesterday and your costumer accepts you repair non-structural defects, ATOMWelding will work. Contact François to try the machine on your castings : francois.audet@solutionsfonderie.com or on his cell at 1-581 990 5308. By the way, we’re hosting a Casting Simulation Seminar with Finite Solutions Inc. in Cincinnati, Ohio, USA from December 11th to 13th, let’s meet and work together. Next article on SF Blog will be on green sand properties or scanning of your patterns versus storing them for years.